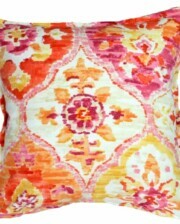 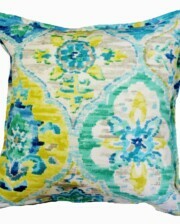 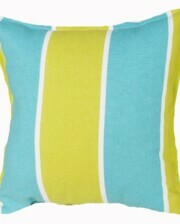 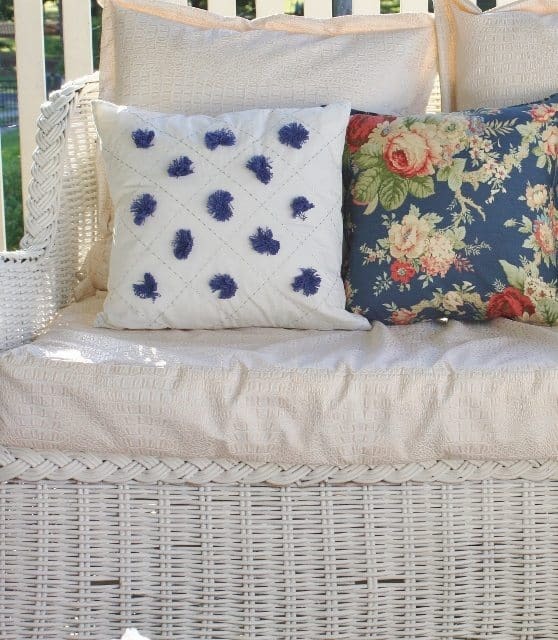 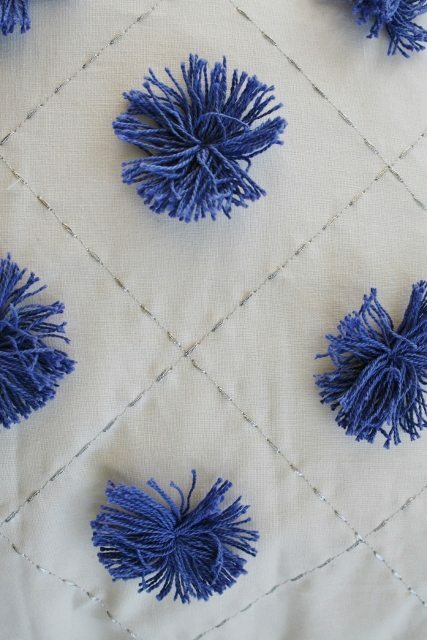 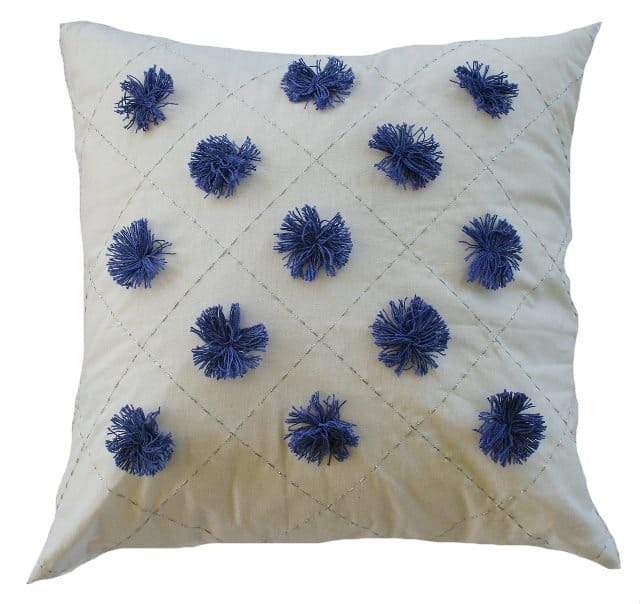 There is no easier or cost effective way of transforming your home with the Blue Pom Pom Cushion. 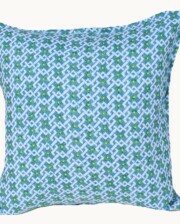 Beautifully handmade in India by skilled artisans, exclusively for Bungalow Living. 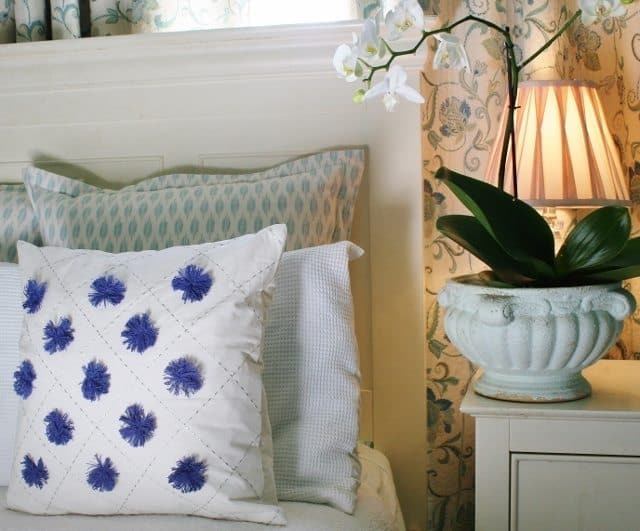 This is a classic decorative cushion that is perfectly on trend sets this beautiful accent pillow apart and makes it the perfect way to liven up any chair, sofa or bedroom.